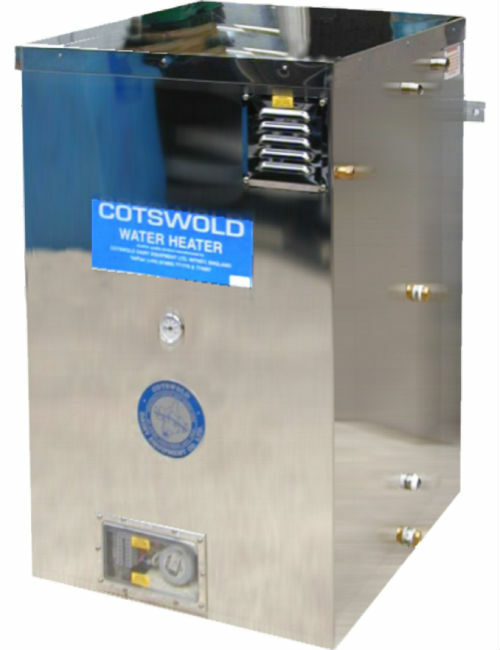 The Cotswold coil heat exchanger is, essentially, a dairy water heater, without control box and element but incorporating one or two seamless 22mm stainless steel coils, depending on size and customer requirements. It is available in sizes from 40 to 240 gallons. The unit can recover heat from refrigeration units, heat pumps or solar panels, giving water temperatures of 45°C or more depending on the situation. 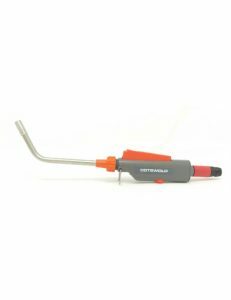 This water can then be transferred into a standard water heater to be boosted up to the correct temperature for plant or bulk tank washing. Transfer can be by gravity, utilising a timer controlled solenoid valve, or where the main water heater is at the same level, or higher than the heat exchanger, by a timer controlled water pump. 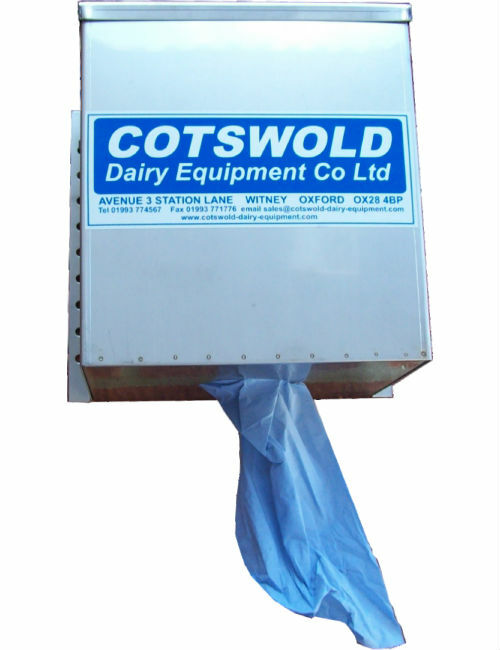 These units can give considerable savings on electricity costs, by utilising otherwise wasted heat on the farm. 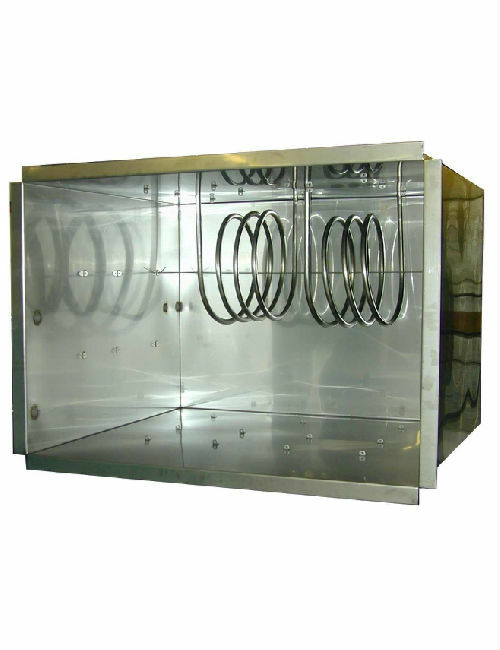 As the main body of the heat exchanger is basically the same as a standard water heater, the cost can be kept low, compared to others on the market, making it a very cost effective option.